According to the most recent federal numbers, motor vehicle crashes are the number one cause of death for children 10 and 11 years old, and for young adults ages 16 through 23. In August the National Highway Traffic Safety Administration – the federal agency whose mission includes preventing fatal car crashes – published its “Traffic Safety Facts” for 2016. This is the latest in the agency’s annual look at serious motor vehicle accidents in the United States. According to the NHTSA, nearly 37,500 people were killed in a motor vehicle crash in 2016; that’s 102 people every day. And it represents a jump of nearly 6 percent over the year prior, in which almost 35,500 people died in traffic crashes. In Missouri, deaths from motor vehicle accidents spiked 9 percent between 2015 and 2016. Fatal drunk driving accidents remain an epidemic in this country. In 2016, one person died in a crash involving a drunk driver every 51 minutes. More than one quarter (28 percent) of all car and truck crash deaths that year occurred in a drunk driving accident. Speeding also remains a common and deadly negligent driving behavior in Missouri. In 2016, 35 percent of Missouri’s traffic fatalities were speeding-related. Across the Mississippi River, in Illinois, that amount was even higher with 38 percent of motor vehicle deaths linked to speeding. 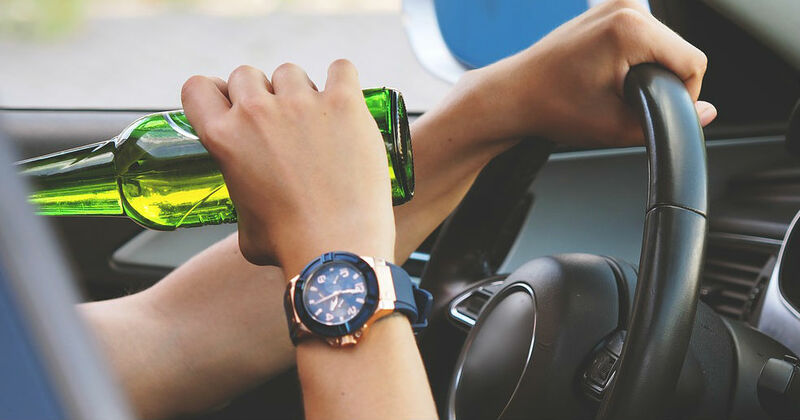 Not surprisingly, the reckless combination of speeding and driving while intoxicated is a deadly mix, as 37 percent of all 2016 speeding drivers involved in fatal crashes had been drinking. So it’s clear that deadly motor vehicle crashes stem from bad driver decisions and bad driver actions. Can new automated safety technology help prevent fatal car wrecks? That may be difficult to predict. The Insurance Institute for Highway Safety, a not-for-profit group working to reduce deaths from motor vehicle crashes, recently tested two “driver assistance systems”: adaptive cruise control and active lane-keeping systems. The former is designed to maintain a constant speed and distance between vehicles while the latter helps avoid dangerous swerving by inattentive drivers. The IIHS determined there are safety benefits to both systems, with potentially more coming from adaptive cruise control than the anti-swerving systems. But none of the IIHS testing was done with impaired drivers. Despite the potential safety benefits that technology may one day provide, the dangers posed by irresponsible drivers are realized in great numbers every day in the here and now. Such irresponsible drivers should be held accountable. 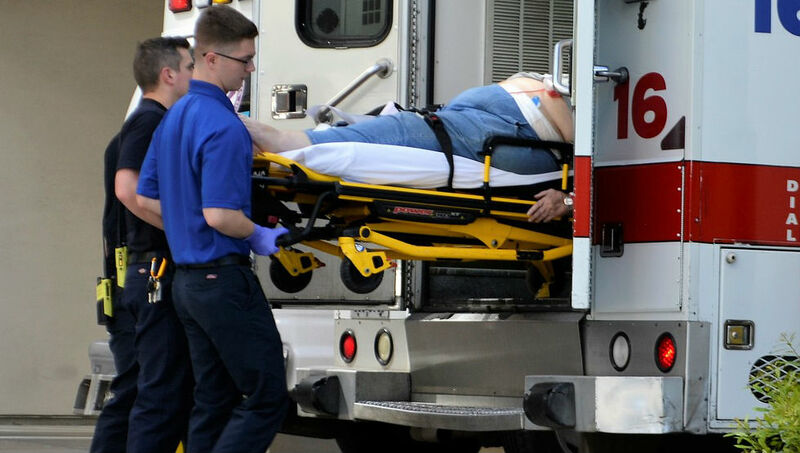 If you were seriously injured or you lost loved one in a crash caused by another driver, consult a personal injury lawyer who represents victims of catastrophic car accidents.